The items were wrapped in white tissue paper. The box is also filled with white squiggles inside. 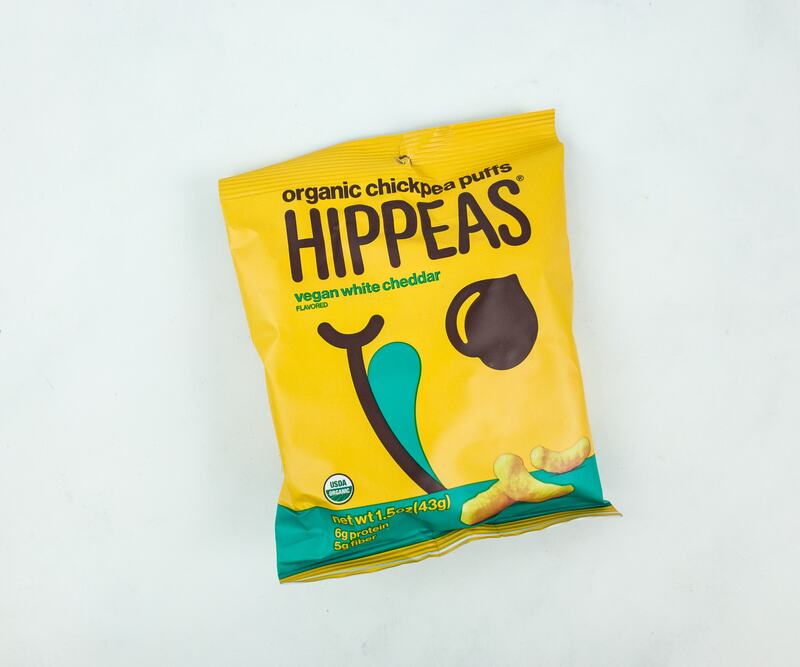 Hippeas White Vegan Cheddar ($0.91; $1.50 on the card) It’s an organic chickpea snack which resembles the popular snack, Cheetos! This one is definitely a healthier version as it’s vegan, gluten-free, and non-GMO. It doesn’t contain nuts and soy either. Dermala Patch Me (If You Can) Targeted Pimple Patches ($9.99; $14.99 on the card) These pimple patches are clear, adhesive patches made from hydrocolloid that absorbs pus and oil from the targeted area. The adhesives also provide a physical barrier to prevent the spread of bacteria and protect against UVB to help prevent brown spots and scarring. 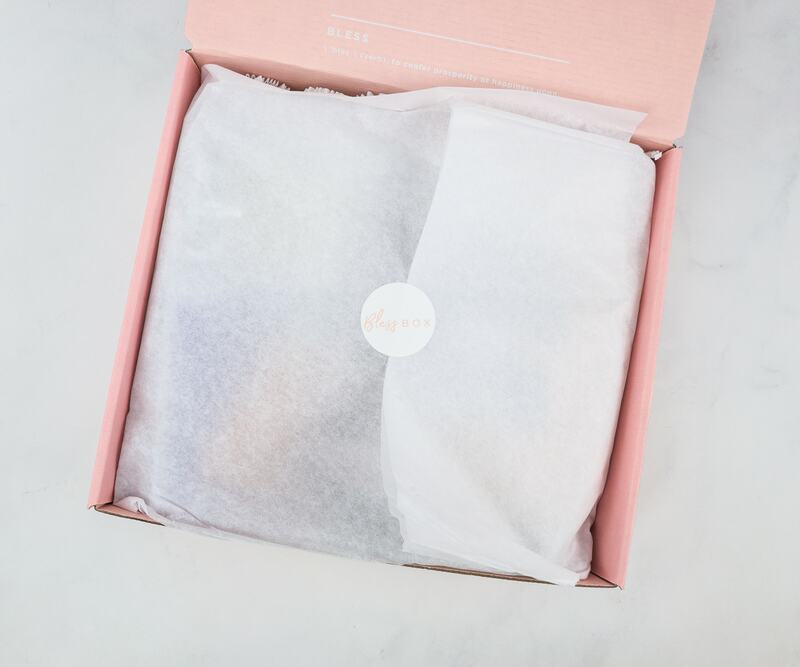 The hydrocolloid also on the patches can reduce redness, oiliness, and prevents the acne from coming back! It’s amazing! 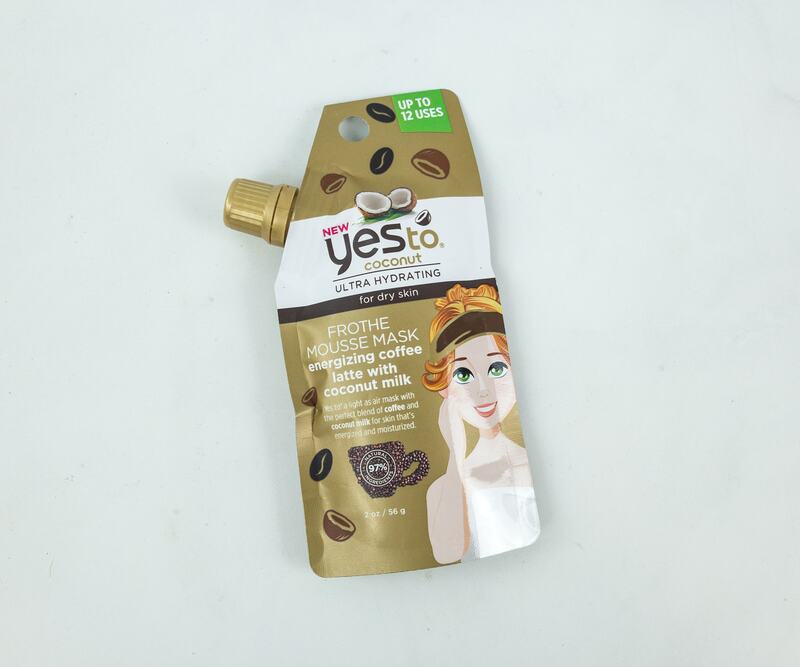 Yes To Coconut Frothe Mousse Mask Energizing Coffee Latte With Coconut Milk ($15.99) This mouse mask contains coconut, coconut milk, and coffee that energizes the skin, and also keep it moisturized. In just 5-10 minutes, you can see how it easily hydrates the skin like magic. And the whole package can hold up to 12 mask applications! It’s a soft, lightweight, whipped mousse mask that leaves the skin feeling smooth and glowing! 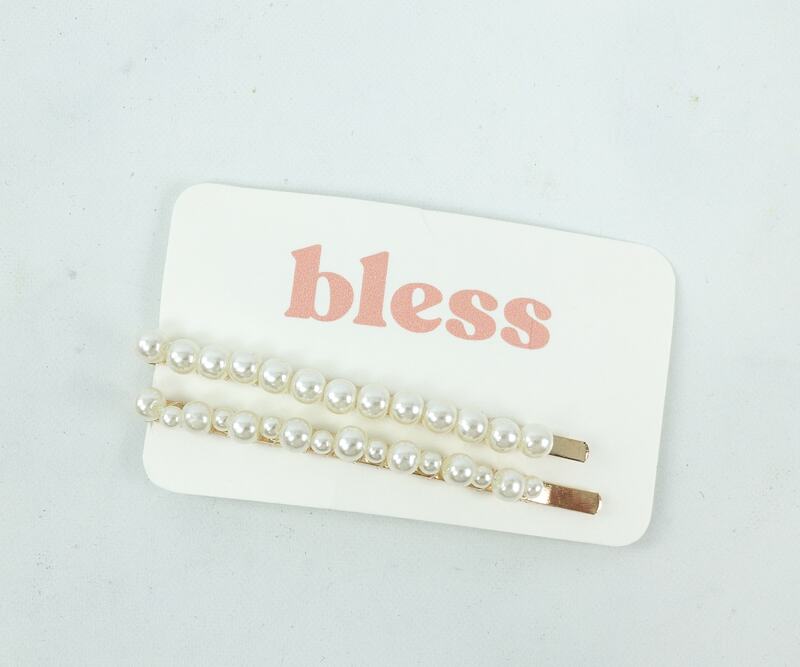 Bless Custom Pearl Hair Pins ($18.99) Add flair to your hair with these elegantly beautiful pearl hair pins! 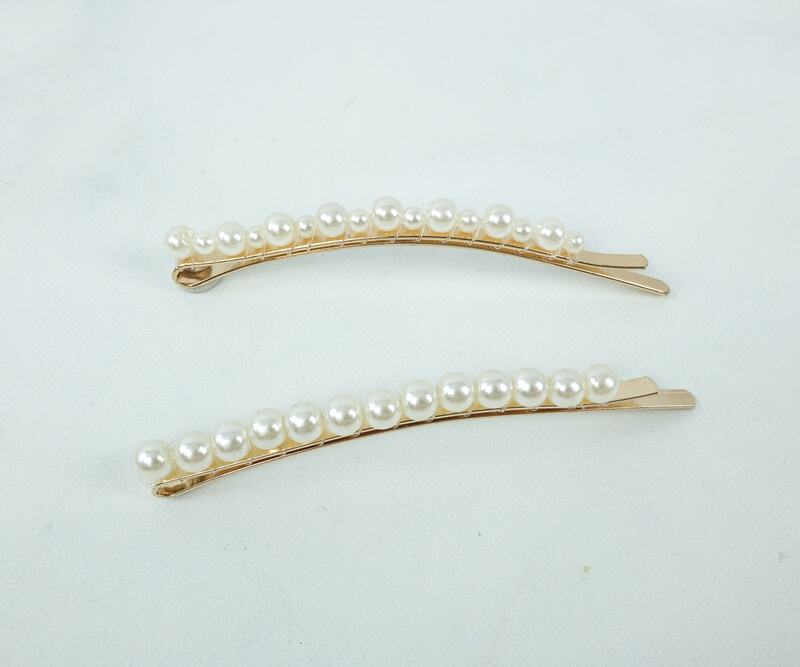 The bobby pin keeps the hair in place, aside from adding elegance and beauty with the pearls. 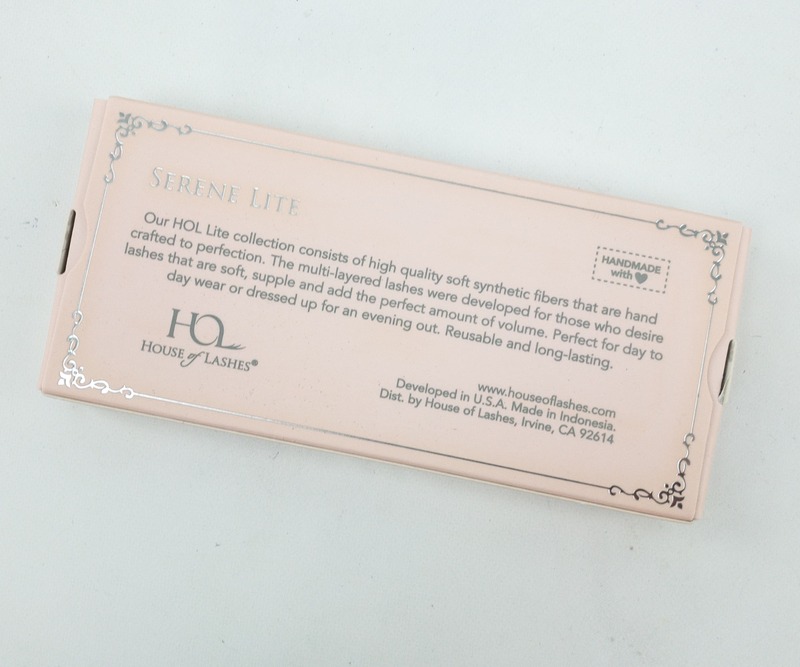 House Of Lashes Serene Lite Lashes ($12; $15 on the card) This pair of false eyelashes is multilayered and crisscrossed that it brings attention to the center of your eyes. 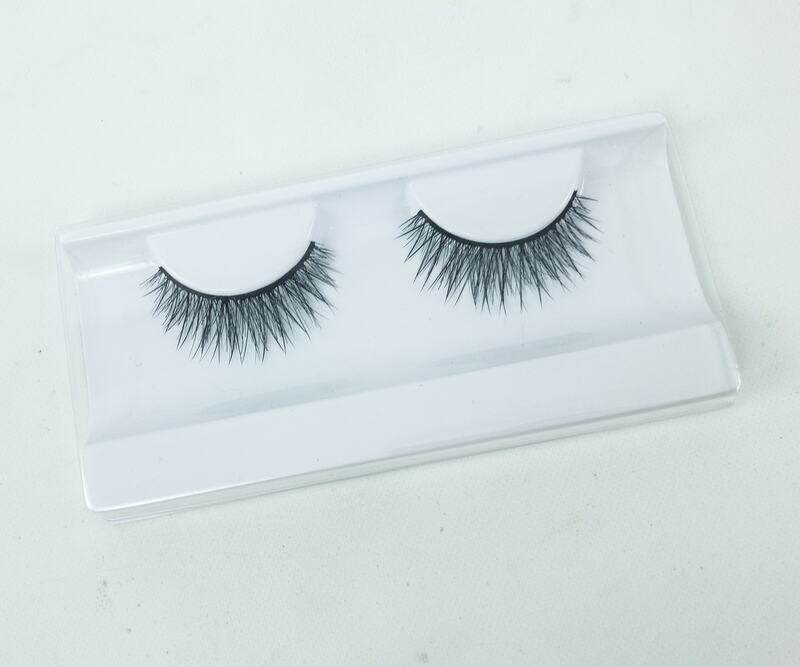 The beautiful lashes are also lightweight so they’re very easy to wear. They also add some flirty touch to any make-up look. 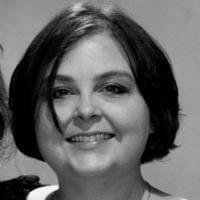 You can wear them alone, add a smudge of a liner, or use mascara on them. 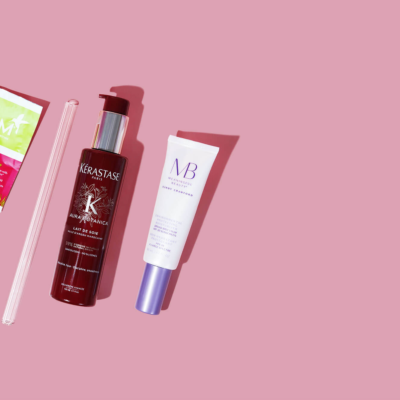 Also, with proper care, the lashes can be used for more than 15 times! 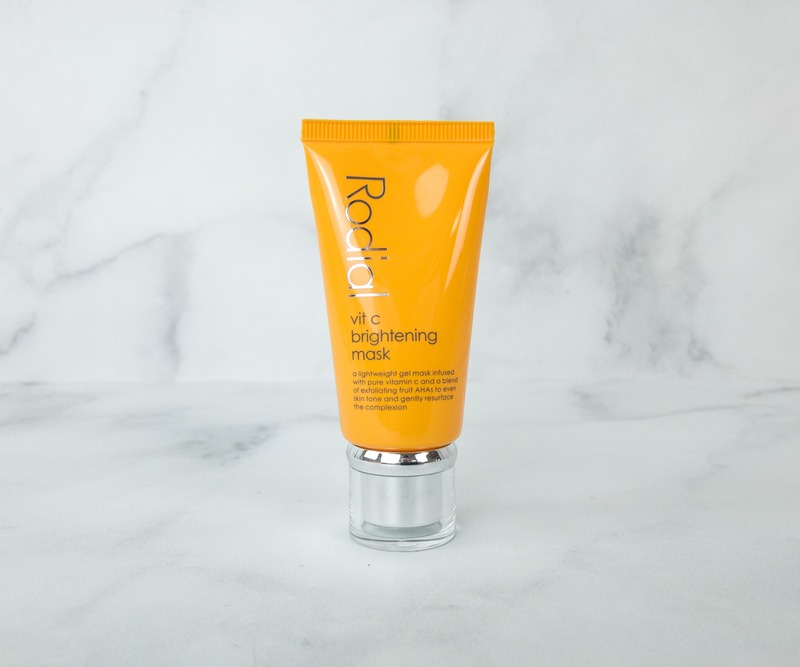 Rodial Vitamin C Brightening Mask Mini ($44.55; $55 on the card) Formulated to reveal your youthful and glowing skin, this brightening face mask is infused with 5% vitamin C and 10% exfoliating fruit AHAs. It smooths and reduces the appearance of age spots, and evens out your skin tone. The mask has a gel-like texture but it’s lightweight and fast absorbing. William Roam Sense Body Lotion ($5.62) The lotion boasts of moisturizing properties courtesy of Minnesota Tamarack Larch Tree extract. It has a thick and creamy texture but never greasy. Also, it leaves the skin with a velvety finish. The fresh and clean scent is just a bonus! William Roam Sense Shower Gel ($5.06) Packed with the same Larch Tree extract as the lotion, this shower gel cleans your skin without stripping it of moisture. Also, you only need a little to create a nice, creamy lather. 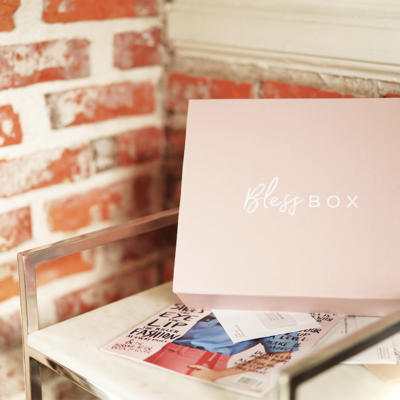 It leaves the skin feeling soft, smooth, and hydrated. It smells great too. 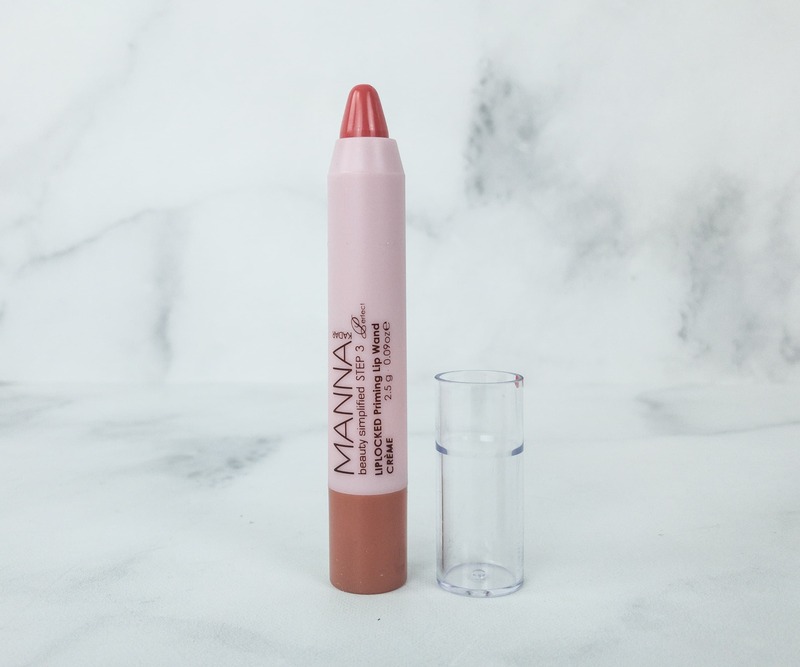 Manna Kadar Liplocked Priming Lip Wand in Creme ($24) This fantastic lip creme in a retractable wand is formulated with a primer that keeps the lips hydrated. The pigment lasts for hours, no need for frequent touch-ups! It also keeps the lips nourished with the vitamin A, E, and berry extract-enriched formula! 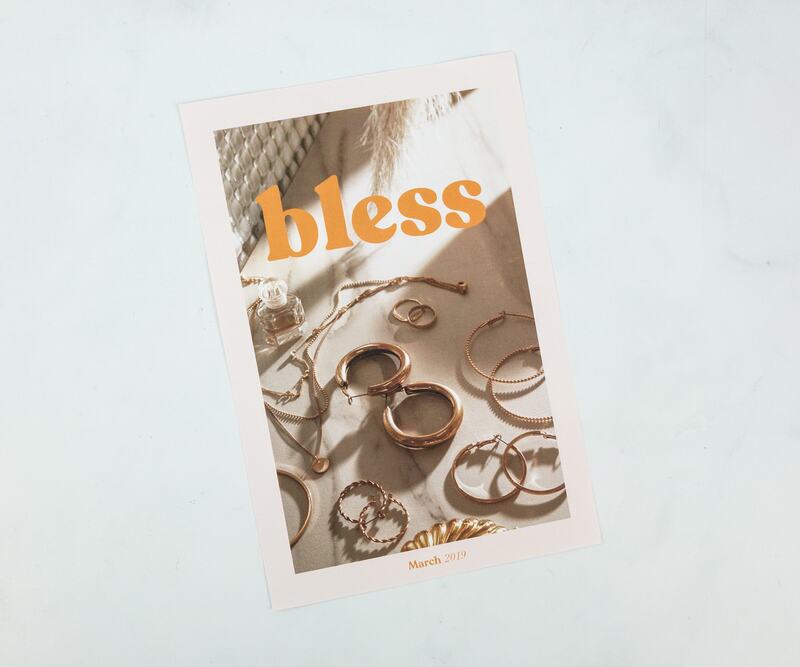 Bless Box always curates their boxes with items that uplift and pamper. 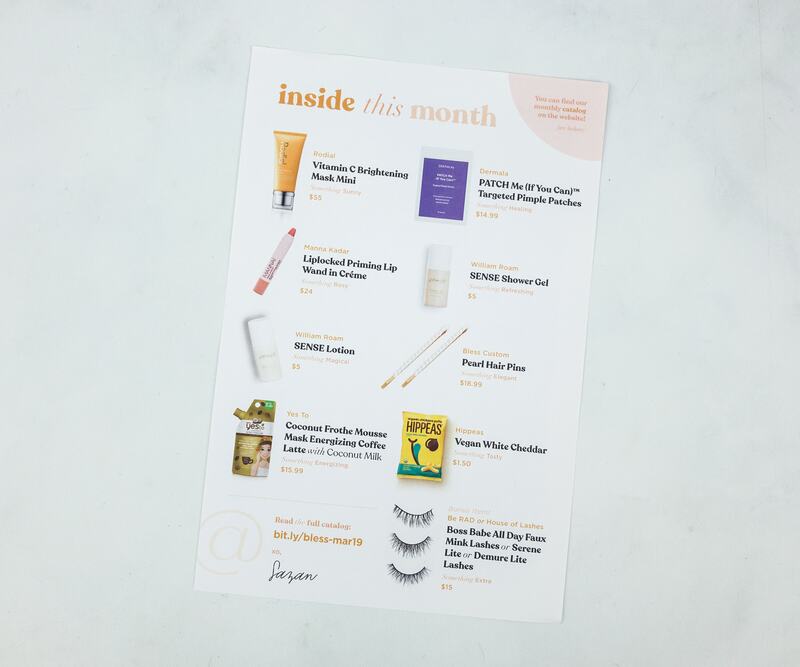 The products they sent this month are easy to add to my daily routine, like the masks and the lotion and shower gel duo. Value-wise, who would complain about getting a box that is about $156 in value? 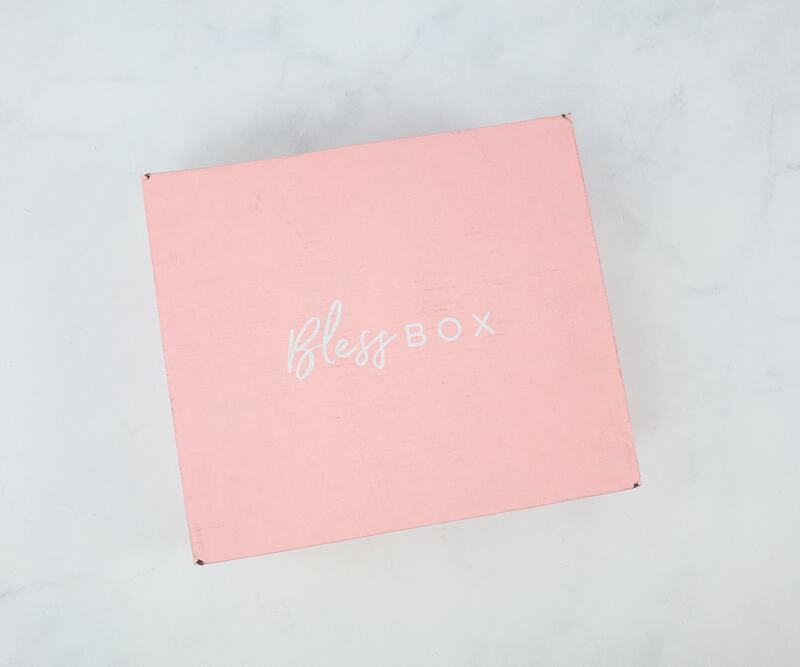 Overall, this box was a hit, and it made me more excited about what they have in store for me next month!